Imagine a life without citrus. No glass of orange juice in the morning. No slice of lemon for your iced tea. 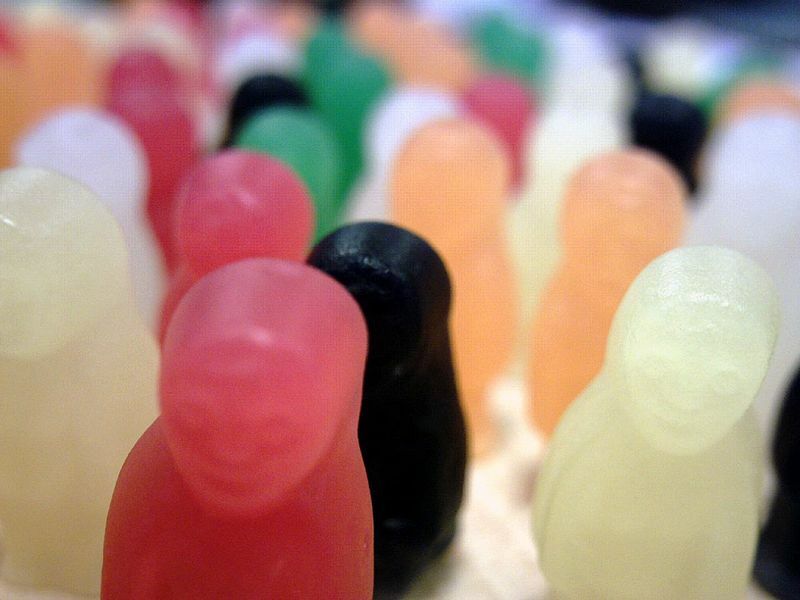 No having to segregate the green jelly babies because no one honestly likes them and you don’t understand why they continue to be produced. It would be a very different world indeed, but perhaps one we need to start considering. The threat to our favourite sources of Vitamin C comes from the double-pronged assault of the bacterial diseases citrus canker and huanglongbing (or citrus greening disease), which are currently having a massive impact on the citrus industry. To make matters worse there are few signs of resistance among the plants. This is mainly because the majority of citrus fruits aren’t natural species, they’re cultivars which are the result of varying inter-specific crosses. A few examples are the sweet orange, which is the result of a cross between a male mandarin and a female pomelo; and the grapefruit which is the result of a cross between a male sweet orange and a female pomelo. A study by a group from Pakistan tested how various citrus cultivars responded to the citrus canker disease and found that some are more susceptible (like Valencia Oranges) than others (like Pigmented Oranges). While two cultivars were identified as highly resistant, Tahiti Lime and Kozan Sweet Oranges, all the cultivars showed some levels of disease. Unfortunately this indicates that all would eventually succumb to the ravages of citrus canker. That is, all except for the kumquats! 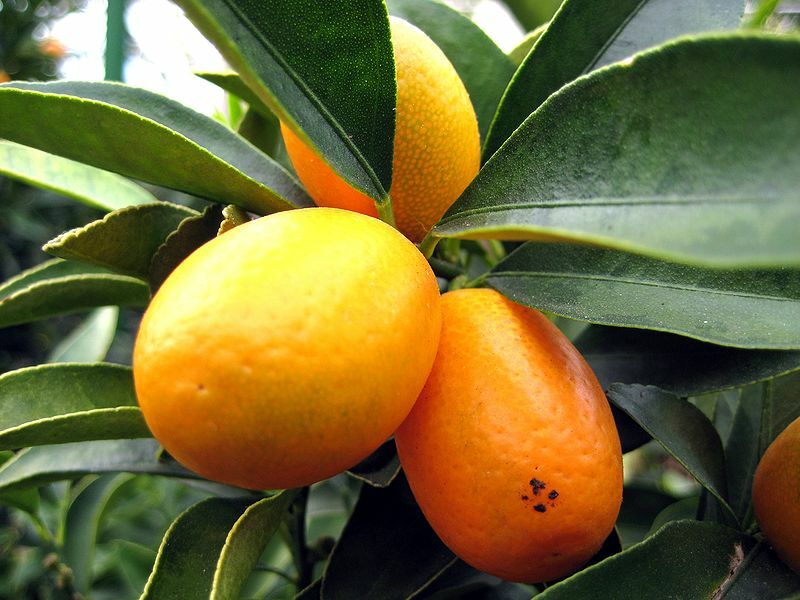 Both cultivars of kumquat tested (Meiwa and Naghmi) lacked the canker-caused lesions that unfairly graced the other plants. This may be because kumquats are only citrus fruits in the loosest sense. Unlike most of these other fruits, which belong to the Citrus genus or are products of genetic crosses within the genus, kumquats belong to the genus Fortunella. This makes them distinctly different to oranges and lemons genetically and means they may be a non-host for citrus canker and perhaps by extension for other diseases plaguing citrus; though reports of a huanglongbing-type disease in Kumquats in Taiwan suggests otherwise. Even so resistance to citrus canker is promising. Humanity may learn to adapt and a future without oranges certainly seems brighter with the potential for Kumquat Flavoured Jelly Babies. At the very least they might taste better than the green ones. Kumquats do not taste the same as ‘other’ citrus fruit outside of jellybabies, doubt if they can replace the taste in sweets or our daily juice, concerned 😦 . Between this and and Panama disease affecting bananas, it looks like we could be forced to alter the fruits we eat quite drastically in the future. Now, biotechnology comes in , going to an extend of identifying the gene responsible for resistance extract it and insert in the non-resistance.